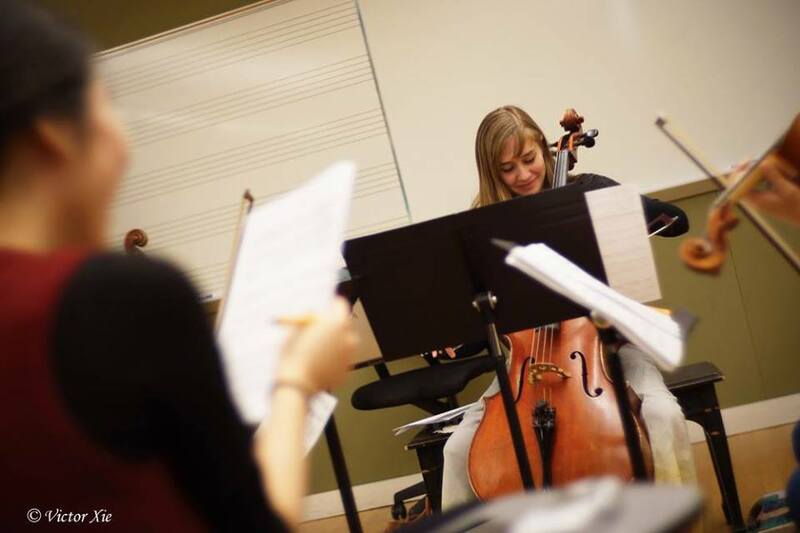 Cello has been the light of my life and I aim to help instill a love and appreciation for music, explore each student’s natural voice, and find their own expression through the cello. I have been teaching for over a decade, have experience teaching ages 5-adult, and love teaching students of all levels. My students have had wonderful success including: Winning concerto competitions or principal positions in orchestra, performing in All-City Orchestra, performing alongside Kronos Quartet for the Conservatory in the Schools project, and reaching many personal goals in music. Musicality & expression: study phrasing through musical form, harmony, sound, and help foster an innovative and unique voice in each piece. Apply below for more information. Space is limited. My most memorable and enjoyable musical experiences have been rehearsing, learning and performing chamber music. Chamber music can be truly transformative. 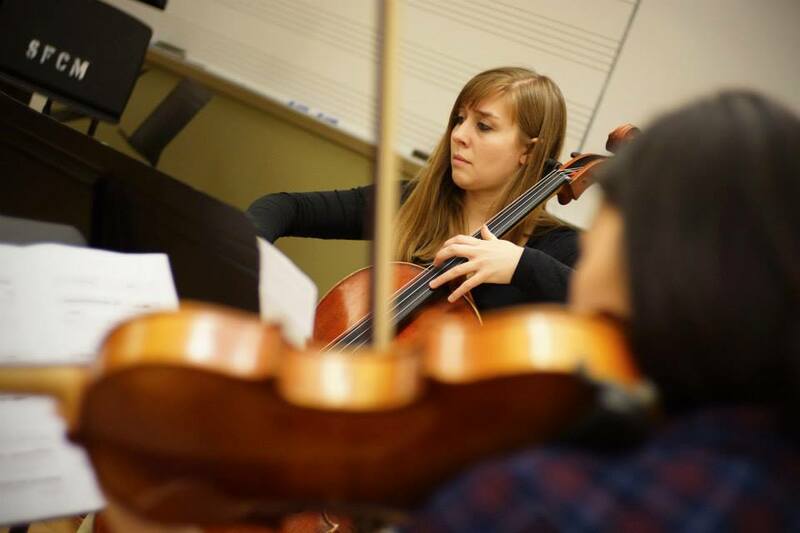 I have been coaching chamber music for over 7 years and am currently on faculty at the San Francisco Conservatory of Music — Pre-College Department. Additionally, I have coached chamber music to young groups through the Lyceum Music Festival in Utah as well as Summer Music West in San Francisco. I received my post-graduate degree at the San Francisco Conservatory of Music receiving the Artist Certificate in Chamber Music. If you have a preformed chamber group (duos, trios, quartets, quintets, etc.) I would be happy coach!